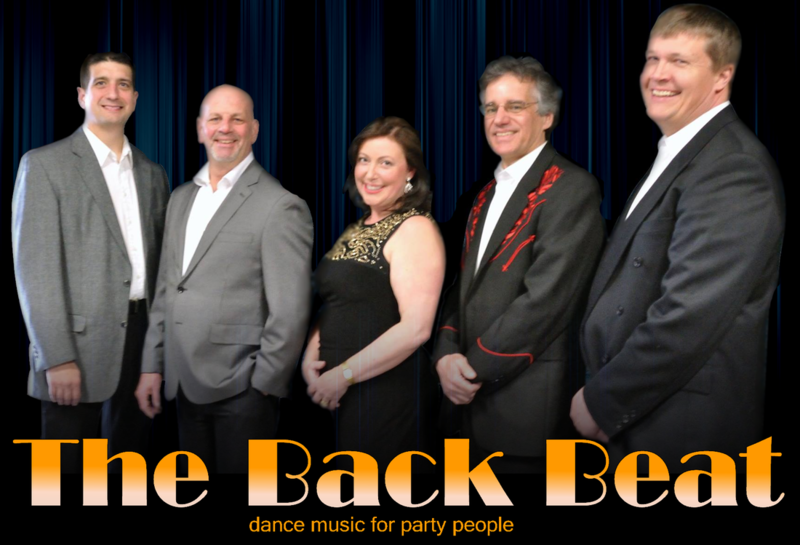 The Back Beat is an Ottawa based cover band which specializes in familiar, up tempo dance music. The group was formed in 2004 and has since played regularly in a variety of venues across Ontario. The band’s sound is based on both male and female lead vocals and precise harmonies. The repertoire spans a variety of styles including classic rock, rhythm and blues and pop tunes from the 60’s to today. Ottawa Talent Agency is proud to represent this seasoned group of entertainers and look forward to bringing you the very best of party songs for your next event. 10. When You're gone - Bryan Adams & Mel C.